Post harvest view across the new Merlot Bordeaux vineyard towards the Paradise Rescued winery and property. 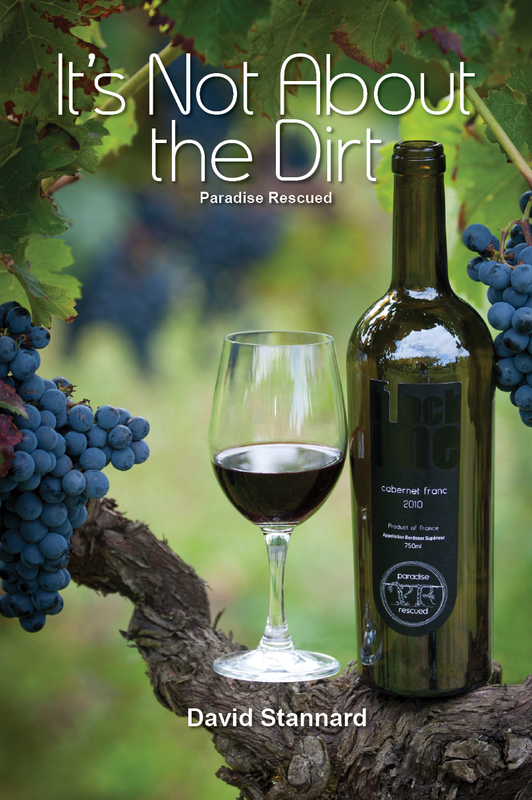 The story continues successfully at Bordeaux wine niche brand micro Paradise Rescued so we thought it would be a good time to talk once again with Founder Director David Stannard and hear what was so special about year and vintage 2018. 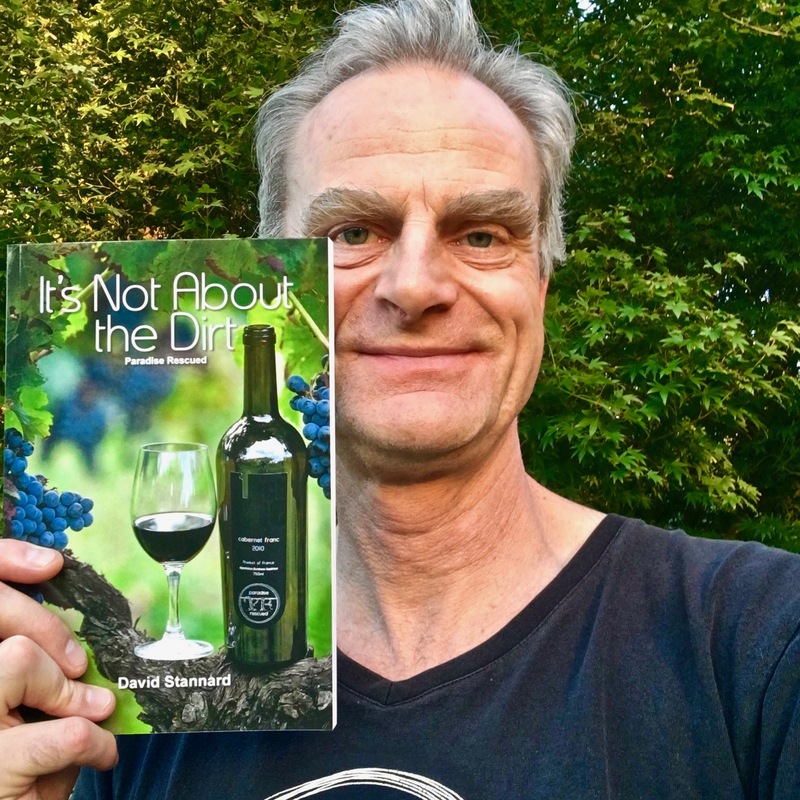 Q: Thanks again David for agreeing to share the news and stories form Paradise Rescued. What were the highlights of 2018? DS: A pleasure as always. We love working and talking directly with our fans, clients and Paradise Rescued Club members. That’s what it’s all about. Q: 2018 is now generally regarded as a “hot” Bordeaux vintage. 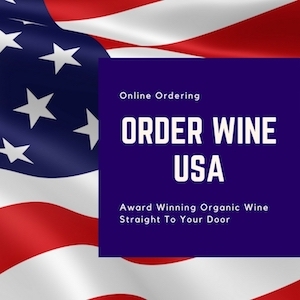 How did you cope and make great wine? DS: 2018 was a very interesting vintage. And maybe indicative of what’s to come. It was very much a year of two halves. It rained non-stop until mid-June. And then the heat and sun went mad for ten weeks. This generated two specific challenges. Firstly that the rain created high soil humidity for much of that hot period in June, July and August. Heat and humidity are the precursors for fungal diseases and keeping the mildew under control required constant vineyard inspections and microtreatments. Secondly the (excessive) heat concentrates the sugar levels in the grapes but also holds back the ripening process. So the resulting fruit was above normal sweetness and borderline on ripeness. 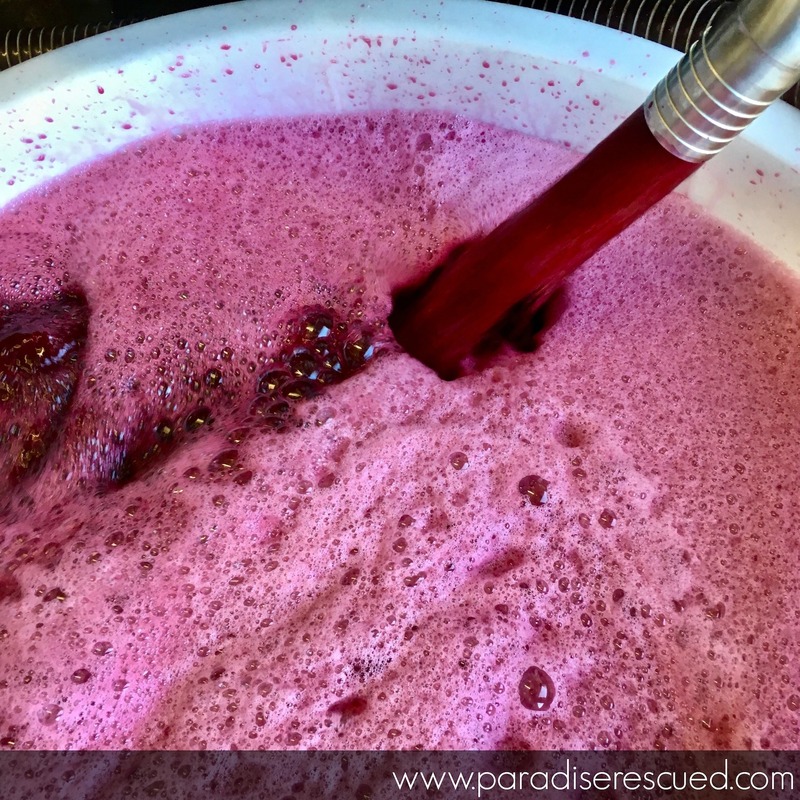 The wines have the deepest colours I have ever seen, the alcohol levels are 14% but overall they are packed with fruit – as always at Paradise Rescued – and will drink superbly. Very pleased with the results. Q: It looks like Global Warming is really starting to have an effect. Some commentators are predicting the end for Bordeaux wine as we know it? What’s your view? 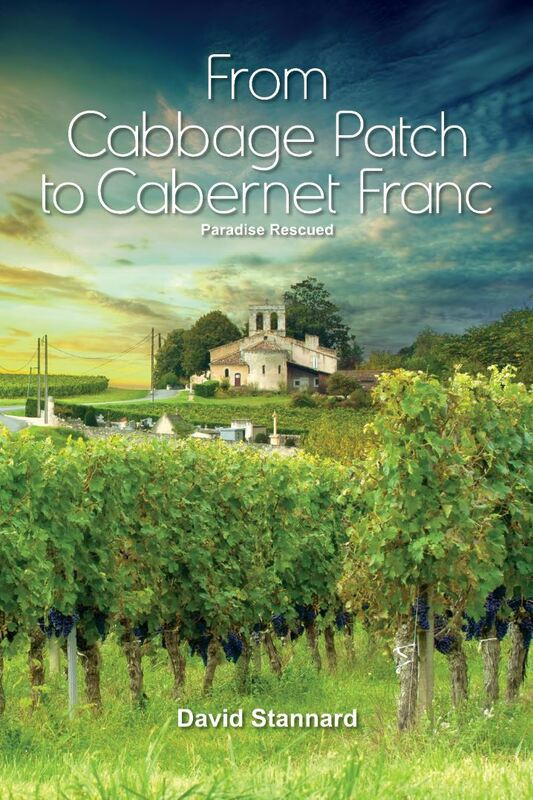 The amazing 2018 Bordeaux Wine colours showing in the Paradise Rescued Cabernet Franc must. DS: It’s popular news to predict the end for Bordeaux every year for some different reason every year. I can understand outsiders wishing that would happen so as they could occupy the market space left behind by such a large and successful vineyard. It makes good shock media but I question its validity. Bordeaux has seen many highs and lows in its two thousand year vineyard history. Whilst frequently very traditional in its approach and often slow to change, I Bordeaux wine may be around for a good while longer. What is for real though is climate change. Many of the hottest summers in Bordeaux have occurred in the last 20-30 years. The harvest dates have on average clearly moved forward. We can endlessly debate the scientific cause / effect but I think it would be foolish to assume that the current trend will reverse anytime soon. All vignerons across the world need a strategy to handle the change. Season 2018 was a good one to practice with! In Bordeaux, the grape variety under greatest challenge will be Merlot as it buds / ripens earlier. 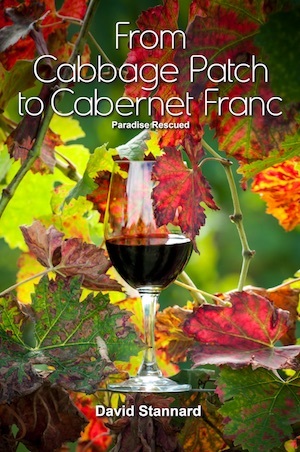 I believe that Cabernet Franc will come back into greater prominence. From all the work we have done, it seems to like the warmer weather and achieves good ripeness. We have a few “tester” vines of Petit Verdot as a biodiversity healthy cross rooting disrupter in amongst our new Merlot / Cab Franc vineyard and we are very impressed with its performance so far. Again the later bud burst / ripening is a key factor. You can see a number of leading producers making similar changes / experiments. Q: So what’s the trick here David? What has driven your success? DS: Thank you. I saw a social media post somewhere recently of a pair of feet / boots walking down a vineyard. The post was entitled ‘Fertiliser’. I understand that comment although it’s not quite right. But what it was trying to convey was the fact that hands-on, artisanal, organic viticulture really works. It would seem to appear – although as an engineer, I hear myself questioning my logic – that vines and plants in general do respond to direct human contact and intervention. What Pascale Bervas has achieved with what we inherited or took over at purchase is nothing short of a miracle. 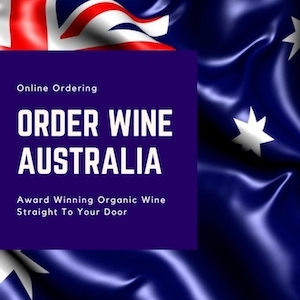 The public recognition will follow in due course as we open more markets and directly engage more wine loving customers. The other thing from a leadership or good management perspective has been the early development of a clear Vision – recorded, displayed and communicated as a pictureVision in all areas of our micro brand business. Q: We understand that there is more news in that Vision space to share? Big things are happening there too? DS: Yes indeed! Before Paradise Rescued was launched, we had worked hard to develop a clear Vision of what we wanted to achieve. We then made that into a picture – a so-called pictureVision which we use throughout the business as our plan for the future. Using in a picture format has a lot of psychological power and impact on those who see it and work with it on a regular basis, namely Team Paradise Rescued. We have been approached by a number of external parties to share and coach what we have done. You will see more of this work under our “The Vision Guy” brand. And yes, the rumour is true – a third David Stannard book specifically covering Mission, Vision and Passion is currently being written. Exciting fun times to be able to share our learning back into the business world and wider community. Q: And so what’s ahead at Paradise Rescued in 2019 David? DS: As always, we will share the goals and milestones as we go through the year via our blog and media. 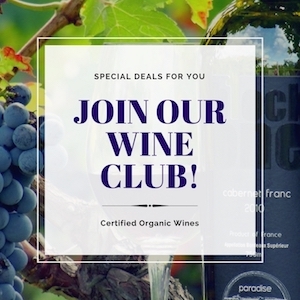 For an advance preview, I encourage you to become a member of our Club and be the first to get our news! Q: Thank you, David. I can’t wait to read the next Club newsletter. Thank you for sharing your progress update with us. All the best for vintage 2019. DS: Thank you, it was a pleasure. I look forward to talking again soon.